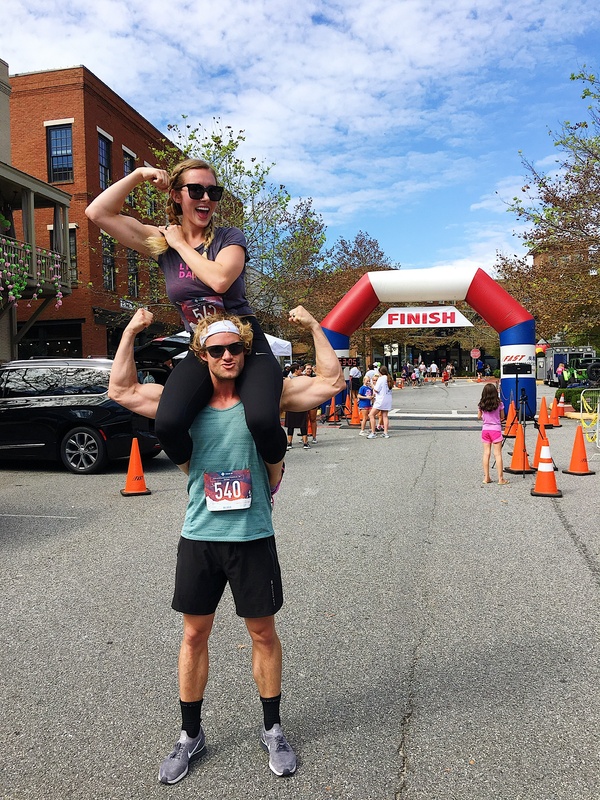 Kayla and Michael Longshore have challenged themselves to run 22.4 miles in three days with runDisney’s Disney Princess Half Marathon Weekend. 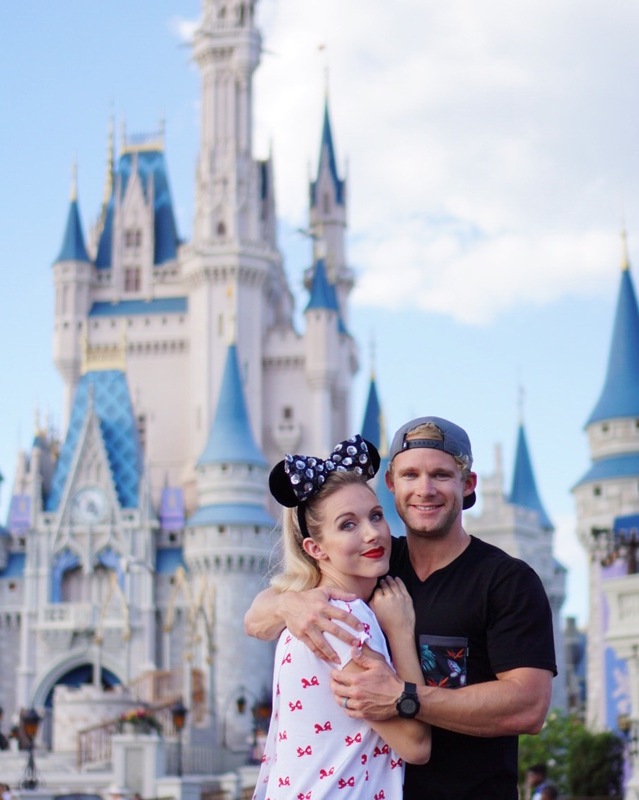 Signing up for the 5k, 10k and the half marathon, the Longshore’s will run through Walt Disney World with princesses cheering them on as they help raise funds to benefit Children’s Miracle Network Hospitals. Learn more below on why they are taking the challenge. “We are so excited to join thousands of others with the same mission to raise funds for Children’s Miracle Network Hospitals and the same desire to bring awareness to all of the incredible things they do. We signed up to run all three races at runDisney’s Princess Half Marathon Weekend knowing it would be a challenge, but we will keep pushing, keep fighting, keep running, and keep doing all that we can to honor and remember those that are no longer on this Earth with us.